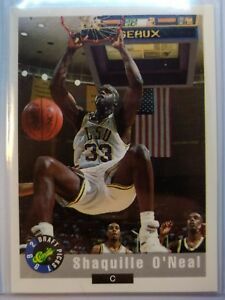 Details about SHAQUILLE O'NEAL RC 1992 Classic #1 DRAFT PICK ROOKIE CARD Shaq Basketball LSU! I appreciate the care in sending my card. 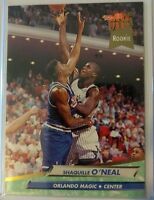 Thank you again for helping me out!!! !